Pragmatism is the theory that truth is a matter of the practical usefulness of beliefs. What works must be true. Truth is equated with results – to illustrate this let me give a recent example of this from church life. 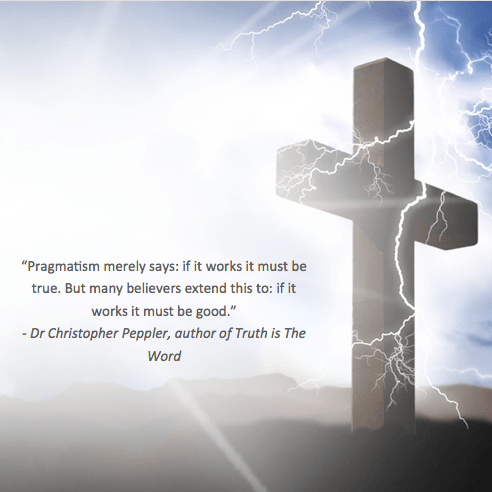 So, if the real basis of truth is neither relativism nor pragmatism, then what is it? I will answer this question in my next post by returning to the encounter between Pilate and the Lord Jesus.